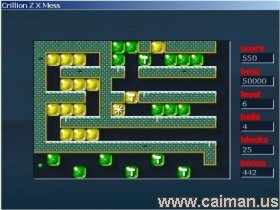 Caiman free games: Crillion Z X Mess by David Baroti. A Crillion Z Xmas addition. 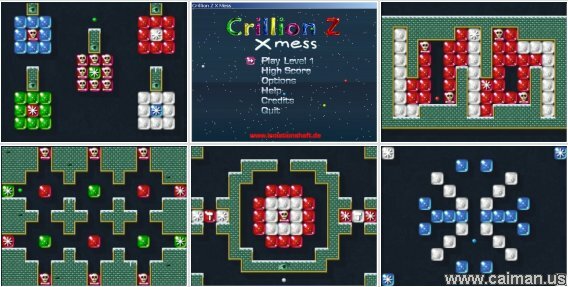 If you have played the Original Crillion Z then you will like this Christmas addition of this game. 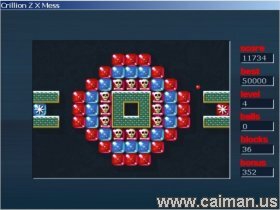 It's a great game with very nice looking graphics and christmas music to get you into the Christmas Spirit. A real fun game to play over the Christmas festive holiday. Download now and have Fun. Santa versus The Ice De.